According to the official Battlestar Galactica Online website, Bigpoint is currently accepting applications from anyone who’s interested in giving the beta a test drive. The free-to-play MMO currently has “thousands of hand-selected players from Europe and the United States” online testing the game and plans to continue add new players on a daily basis up until the testing is made open to everyone next month. Further details also feature the promise of players being prompted to complete a tutorial mission as either a human or Cylon. After that, it’s standard MMO fare–players are free to go out and explore on their own, engage in PvE and PvP combat, and carry out mining operations. Areas will include the Battlestar Galactica, a Cylon Basestar, and an oodle of space outposts and planet bases. 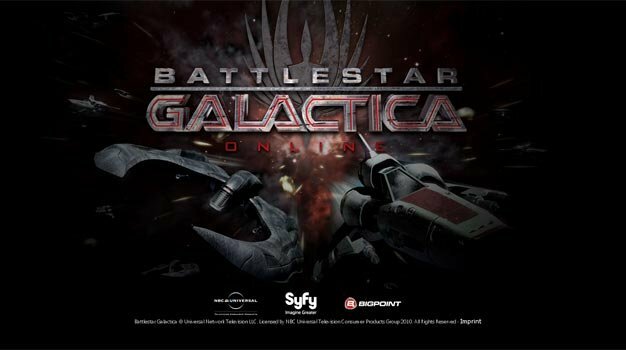 Keep an eye on the website as open beta for Battlestar Galactica Online starts next month.